International Express: DHL, FedEx, EMS, TNT, UPS and so on. It takes 3-7 days. 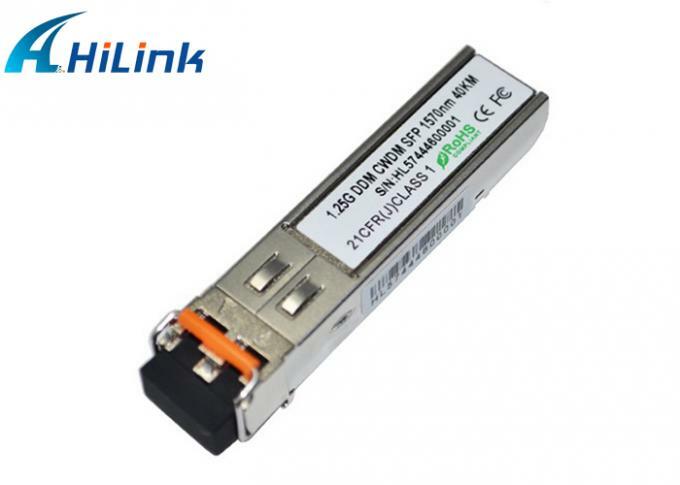 We supply all kinds of compatible optical transceiver modules, including SFP, GBIC, SFP+, XENPAK, X2, XFP, BIDI, CWDM, DWDM, and other special transceiver modules. 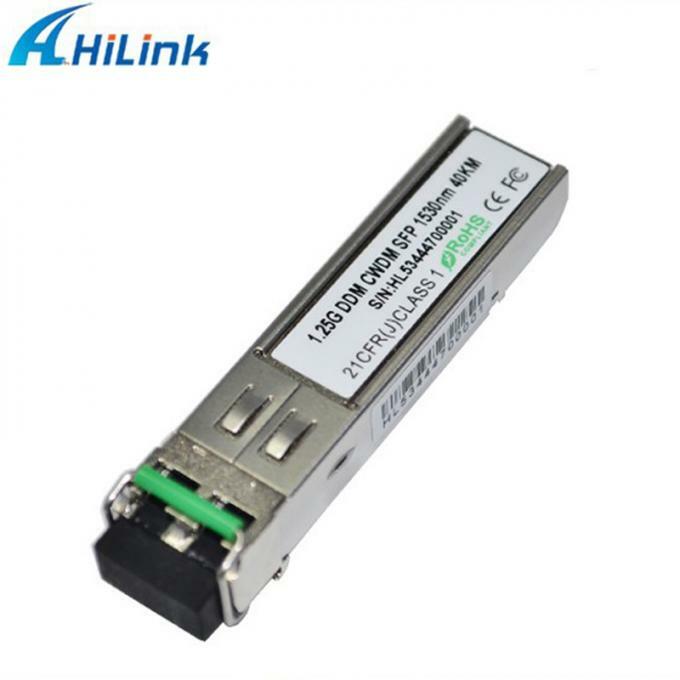 Our products are compatible with Cisco, 3COM, H3C, HP, Extreme, Foundry, Avaya, D-link, Alcatel, Riverstone, Enterasys, Netgear, Nortel, Juniper, Ruijie, Zyxel, Huawei, etc. Q: Do you sell second-hand products? A: No. All our products are brand new, we never use second-hand components. Q: What payment terms do you accept? A: T/T, Paypal, Western Union are acceptable. Q: What are the shipping ways can you offer? A: Our usual shipping ways are DHL, FedEx, T NT, UPS, EMS etc. It will take 3-7days. 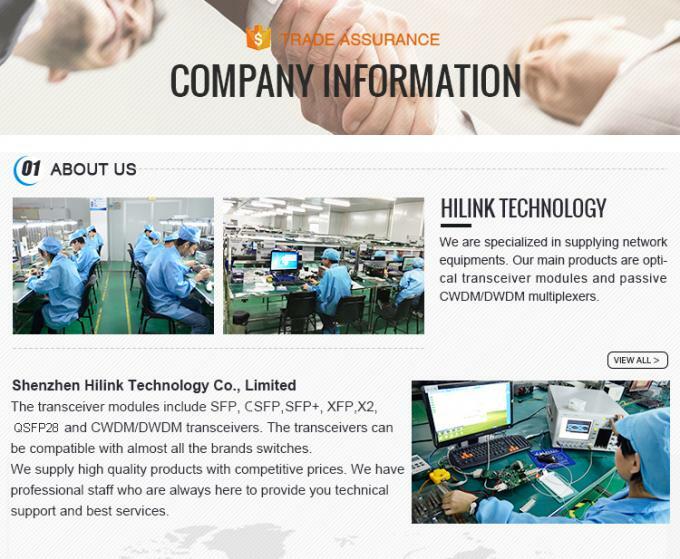 A: Yes, We provide 3 years warranty for all our products from the date of shipment. Q: What devices can your products compatible with? 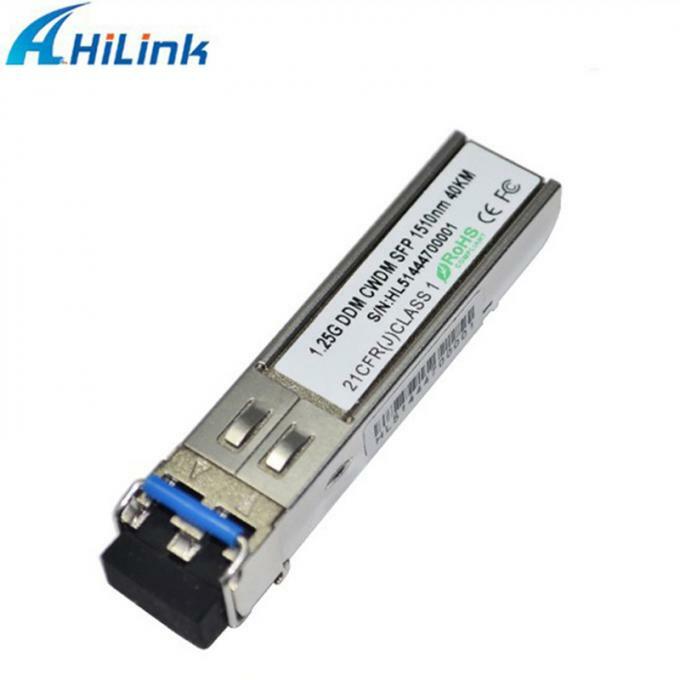 A: Our products are compatible with Cisco, Huawei, Ciena, H3C, HP, Extreme, Foundry, Brocade, D-link, Alcatel, Riverstone, Enterasys, Netgear, Nortel, Juniper, Ruijie, Zyxel, etc. A:1>Order details confirmed, please tell us the model and quantity you need. 2>Proforma Invoice confirmed the order will be arranged upon receipt of your payment. 3>Confirm and ship the goods, then the tracking number will be sent to you promptly.